It was a glorious day for a walk and so we headed off in the direction of Charlestown via the cliff paths. I tend to garner where’s best to go from talking to our home owners and guests. Charlestown comes up time again for its dramatic port and coastal setting. 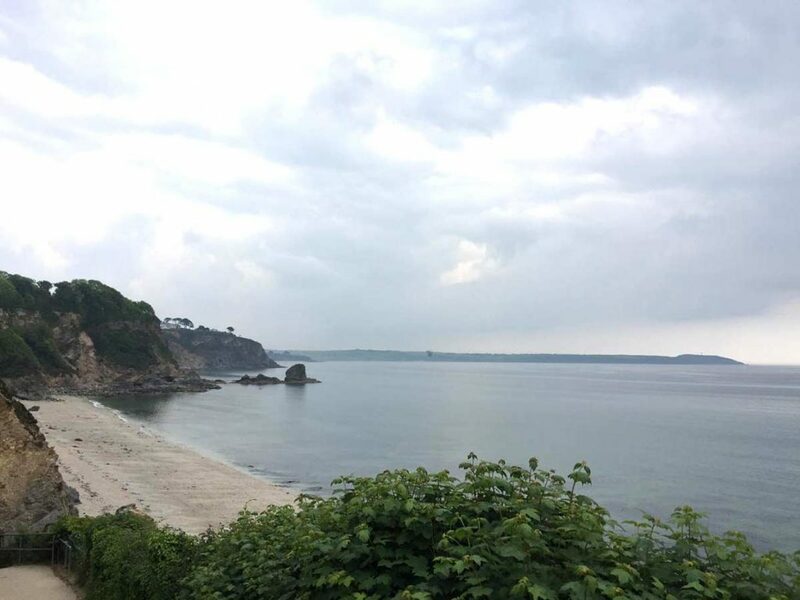 More recently, Aiden Turner and his portrayal of Poldark has driven excitement about the place! 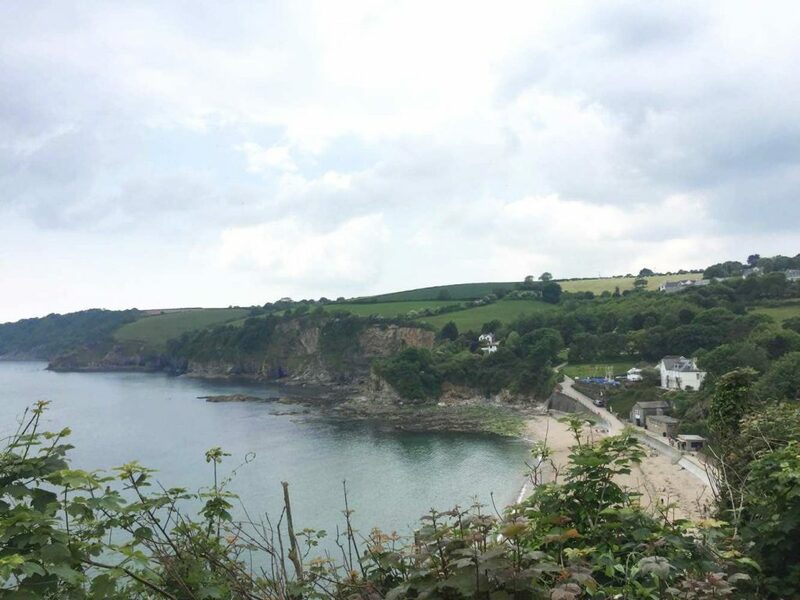 We left St Austell and walked to Charlestown starting on cliff path towards Charlestown past Porthpean Beach. We stopped at Duporth Beach to skim some stones and let our dog, Ruby, have a swim. Onwards to Charlestown we were quite mesmerised admiring the stunning coastal scenery. By car, it’s probably only a mile and a bit between St Austell and Charlestown. On foot and along the cliffs it’s somewhat further, but decidedly more peaceful, and immensely easier on the eye. When we reached Charlestown we had a good walk around the harbour taking in the ships docked here. 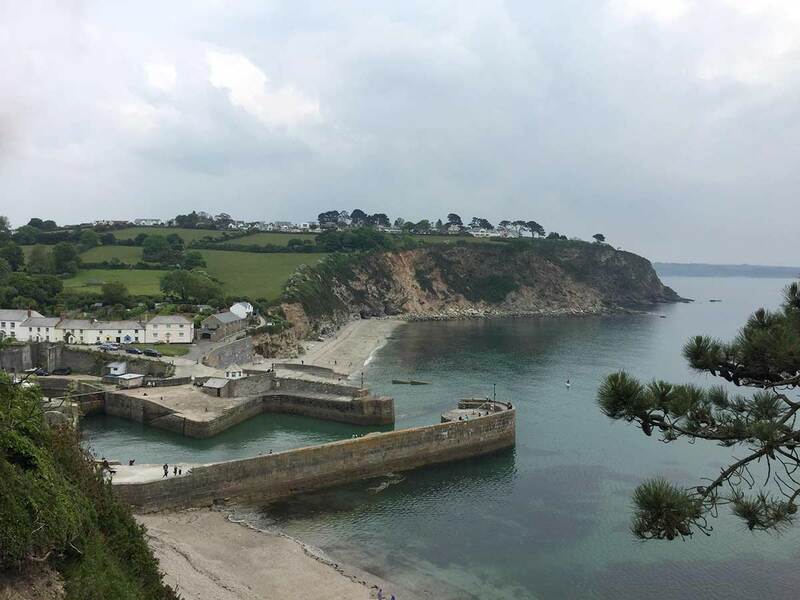 Poldark aside, Hornblower has also been filmed here and as you’d expect there are more than cruisers, RIBS, power boats and dinghies in the harbour! If ships’ masts don’t catch your eye from afar, you’ll be stunned by some of the tall ships that are usually docked in the harbour. The kids will think there are pirates in town! While having a good mooch around the town, we mulled over our options for lunch. Our lunch decisions obviously had to factor in Ruby too. We decided upon The Rashleigh as we could sit in the lovely pub garden with the dog. Although the food was good, we found that the prices can be a little steep in the area. There is things for everyone to enjoy in Charlestown. 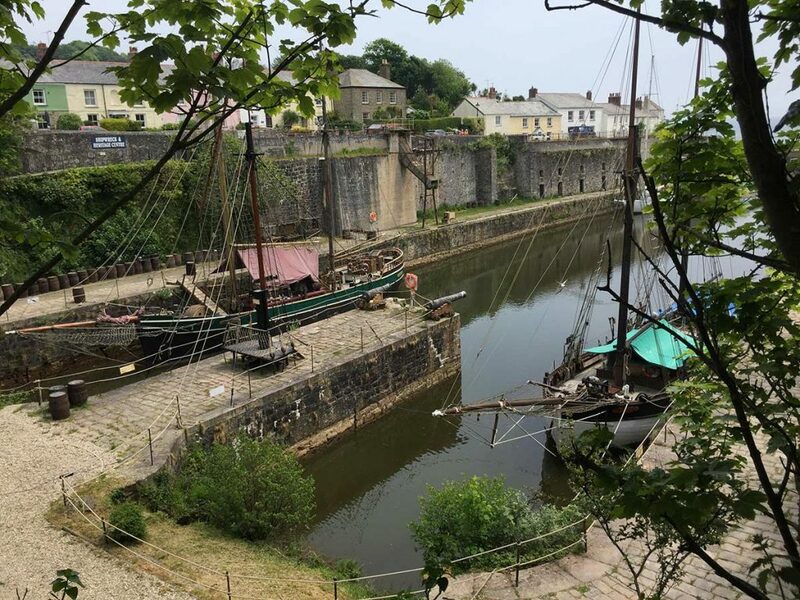 The Shipwreck, Rescue & Heritage Centre holds fascinating exhibits reflecting Charlestown’s maritime history and Cornwall’s often devastating shipwrecks. The museum is in an old China Clay building, which in itself is fascinating. Spend some time walking to or from the centre of town - although our walk was long the views across the coast are worth a bit of an adventure. If I wanted to make the day a bit easier and not walk or not walk as far, I’d park the car at either Charlestown or Porthpean. Charlestown itself is very picturesque from its harbour village vibes to its grandiose Georgian architecture. I get the feeling that every time you visit there’s something new or different to see in the harbour, so we’ll be back again soon. 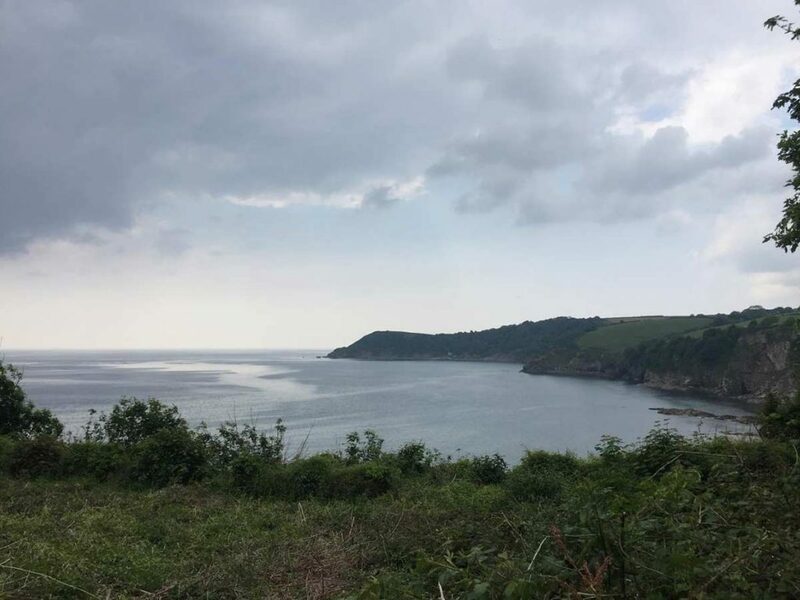 About the author: Rob is a customer experience adviser and visited Bude in May 2018.